1. Remember to choose eBay or eBay UK as appropriate. 2. For eBay limitations, please see the 'Use Shiplark with eBay' section under 'How to' guides. 1. 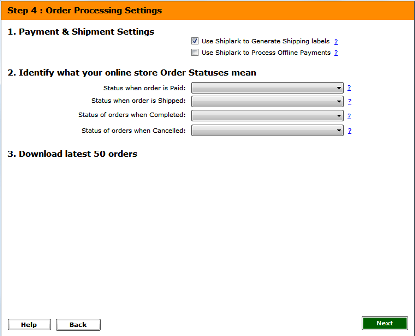 When creating a new store profile for eBay, You would first need to choose eBay as your store type and give your store a name to be identified with within Shiplark. 4. 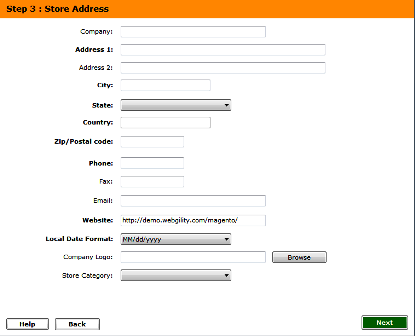 Now click on button 2 to retrieve the eBay token. 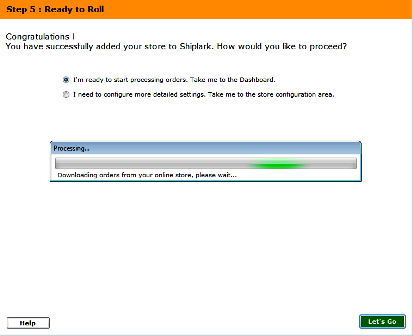 Once retrieved, Shiplark will allow you to proceed to the next step.